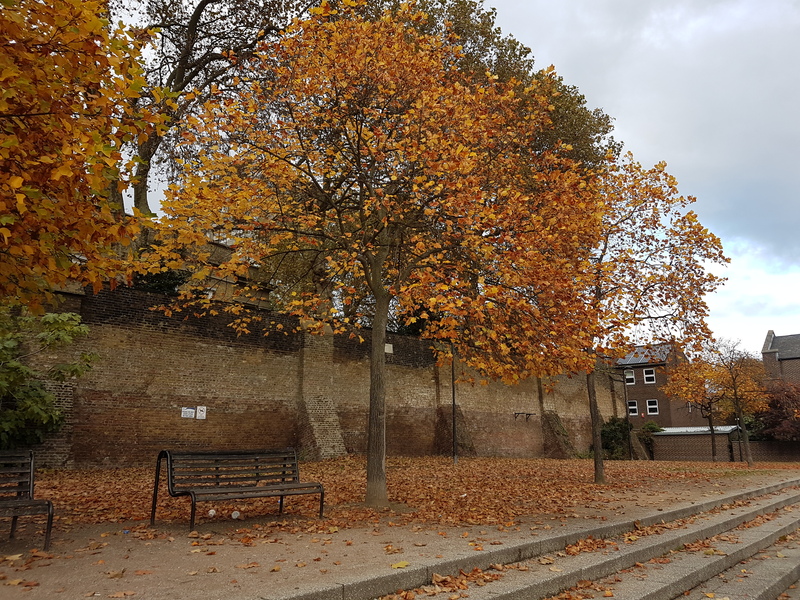 For Local Authorities and large scale developments holistic planning of how trees are to be managed and established is essential if ecosystem services provided by trees are to be maximised. We are able to provide range of consultancy services including preparation of tree and woodland strategies, preparation of tree inventories. The urban forest forms an essential part of urban life contributing to a wide range of benefits and ecosystem services. It is important however that this vital resource is managed correctly to maximise these benefits and minimise tree related nuisance. 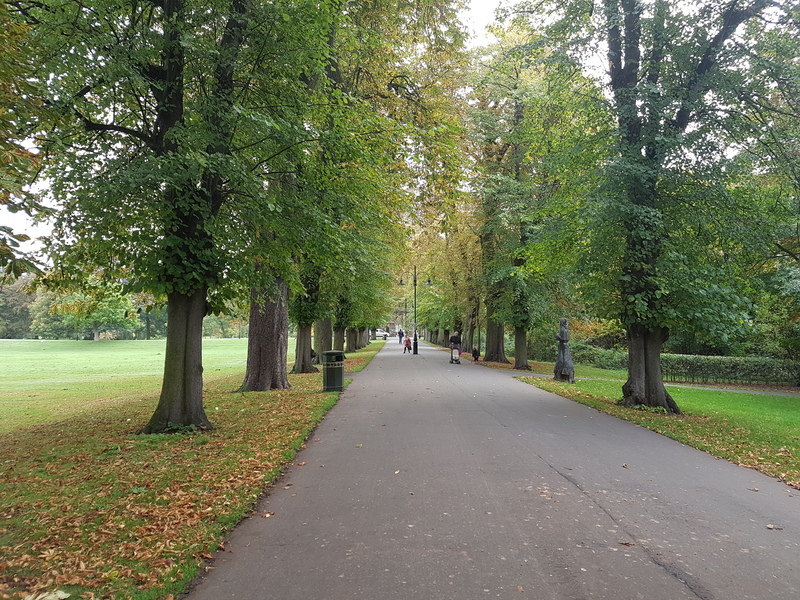 Carrying out the careful management of urban tree populations is critical to improving the environment we live in which ranges from small privately owned gardens to large publically own parks and street trees. 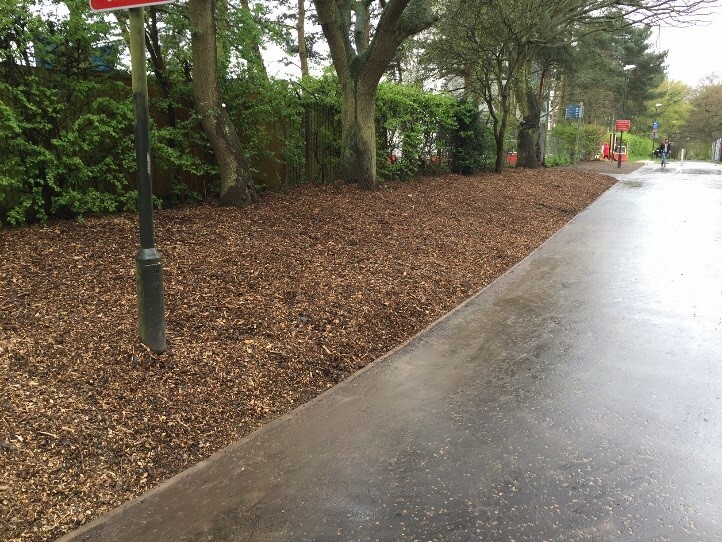 At A.T. Coombes Associates Ltd., we have a wide range of experience and knowledge at our disposal to help effectively management all aspects of the urban forest and tree landscapes. Site assessment, and/or site modification. Sourcing quality nursery stock established with correct transplanting methods. We provide a design and planting package covering all these stages. 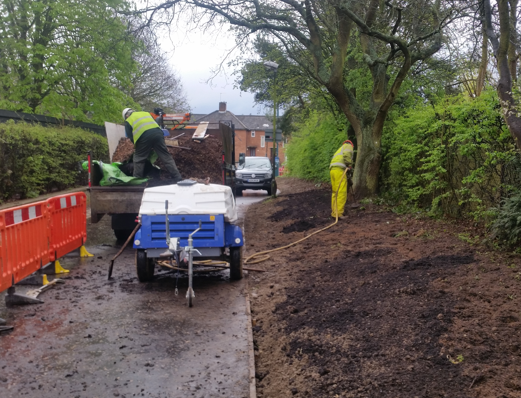 This service is available for both large scales, tree planting schemes and small scale domestic planting projects. Tilthing with an air spade. Incorporation of tree and shrub compost. Mulching with good quality organic mulch. This technique has proved very successful in improving the condition of specimen trees and is used extensively by Kew Gardens on their notable specimens. The technique is equally applicable to specimen trees or to remediate compaction caused by construction.